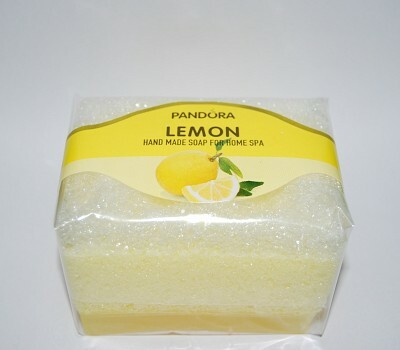 Lemon glycerin soap on a sponge. 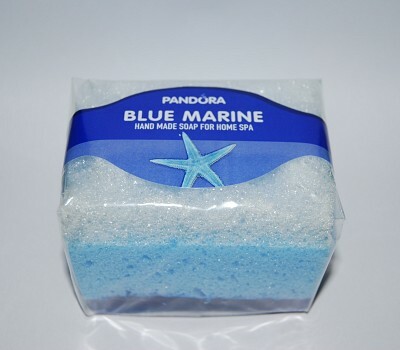 Blue marine glycerin soap on a sponge. 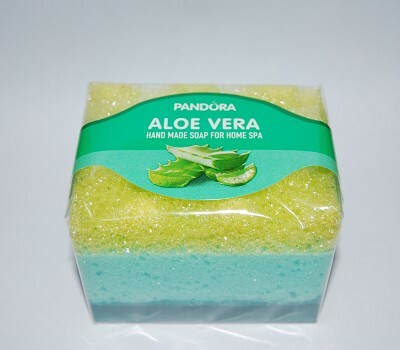 Aloe vera glycerin soap on a sponge. 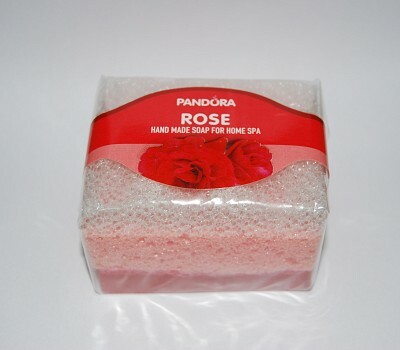 Rose glycerin soap on a sponge.